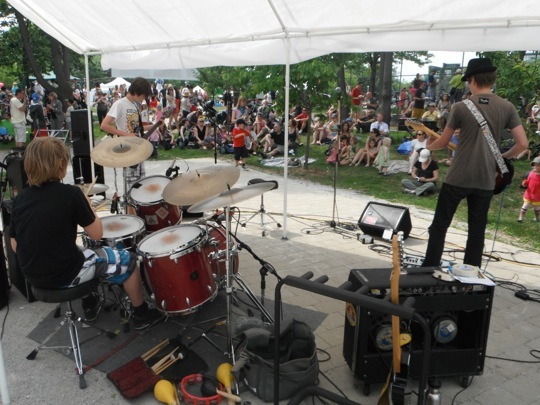 The ever-expanding Little City Festival, held June 17, was a big success this year. Thanks to community support, the Festival raised $4,200 for the Sorauren Town Square fund. 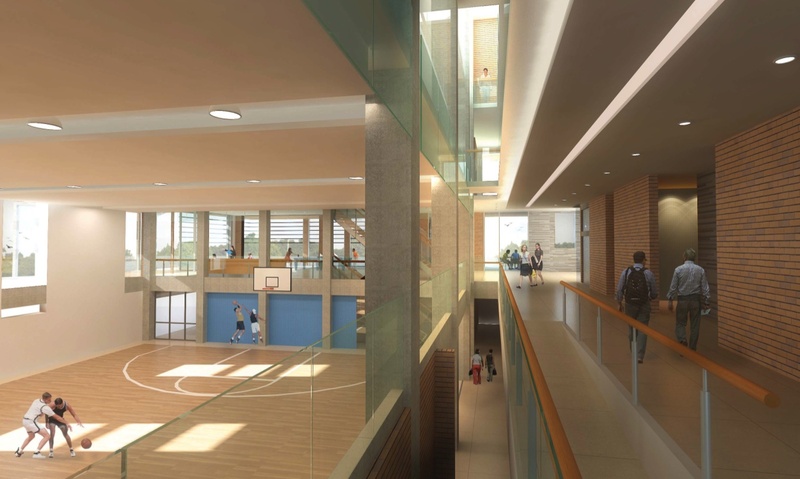 The new Town Square, with construction planned to start in fall 2013, will expand Sorauren Park into the vacant fenced-off land between the Fieldhouse and the old linseed oil factory. 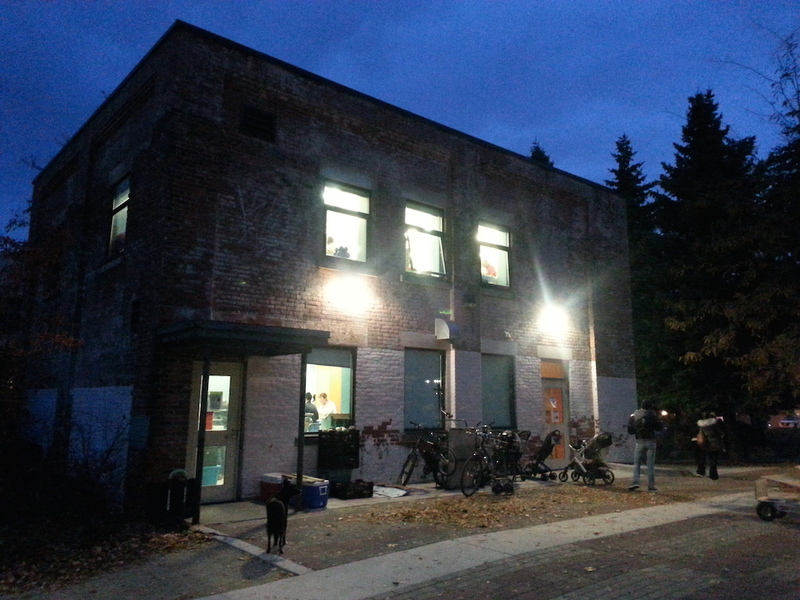 A big thanks to Little City Festival organizers The Little Paper, Small Print Toronto and Rooster Studios. A compilation album of the young musicians who performed at the Festival is available for download, and proceeds will also be donated to the Town Square campaign. The album download costs $10. Purchase this great album of local talent and future stars from the Zunior website here. Festival organizers are already working on next year’s event. Subscribe to Sorauren Park News to stay in touch with Festival news and other events at the park. 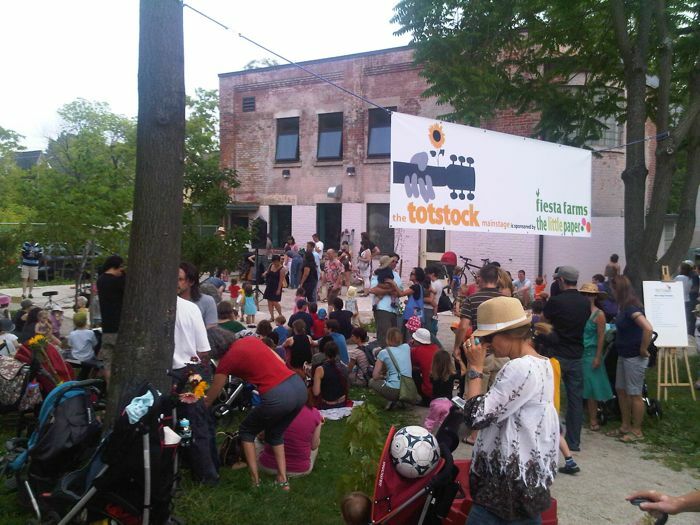 On Sunday June 17th, from 2-5pm, Sorauren Park, will be filled with the sounds, stories, food, games, and community-minded revelry of the fourth annual family party now known as Little City Festival (formerly Totstock). Last year’s fest drew a crowd of about 4,500 people and we need your help to make it happen! We are looking for volunteers to set up, tear down and run the games. We’re also looking for folks who can spread the word through social media, personal networks and postering. We need sponsors as well as great raffle prizes! Remember to drop by the BBQ fundraiser in support of the new Sorauren Town Square and Free the Children clean-water systems. Want to get involved? Contact The Little Paper at info@littlepaper.com.